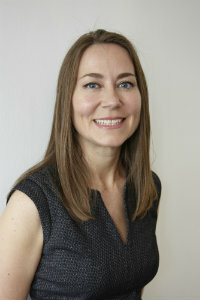 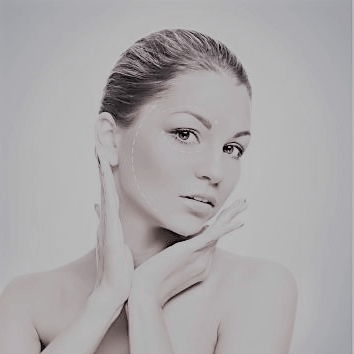 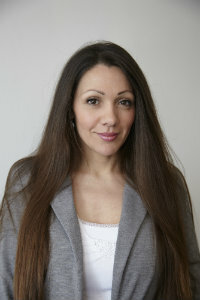 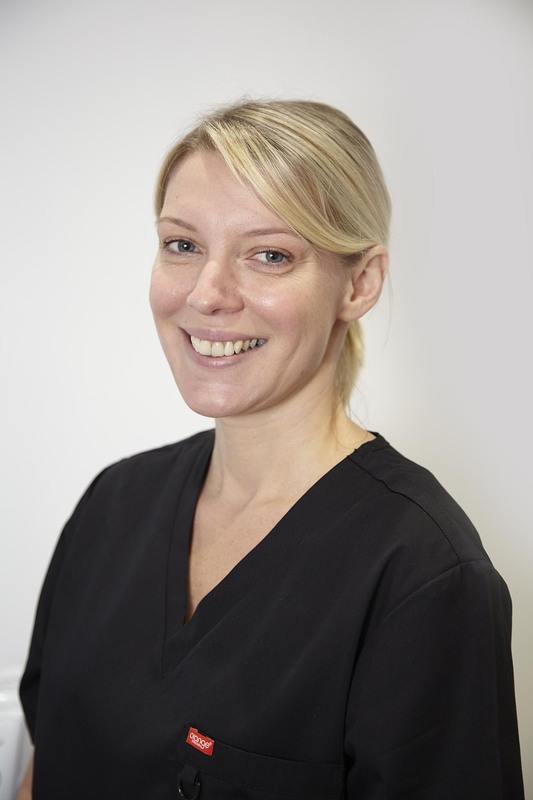 Lindsey Mcenroe is a Senior Advanced Aesthetic Nurse and the Clinical Director at True You Skin Clinics. 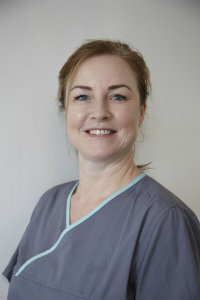 She was nominated as Business Woman of the Year in 2016 and highly commended at the Nurse Practitioner Safety in Beauty Awards in London the very same year. 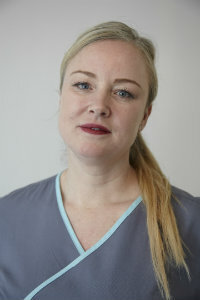 Her work in aesthetics and safe beauty practices made her an excellent candidate to be chosen as a mentor for the Masters in Aesthetics Course Level 7 by Northumbria University. 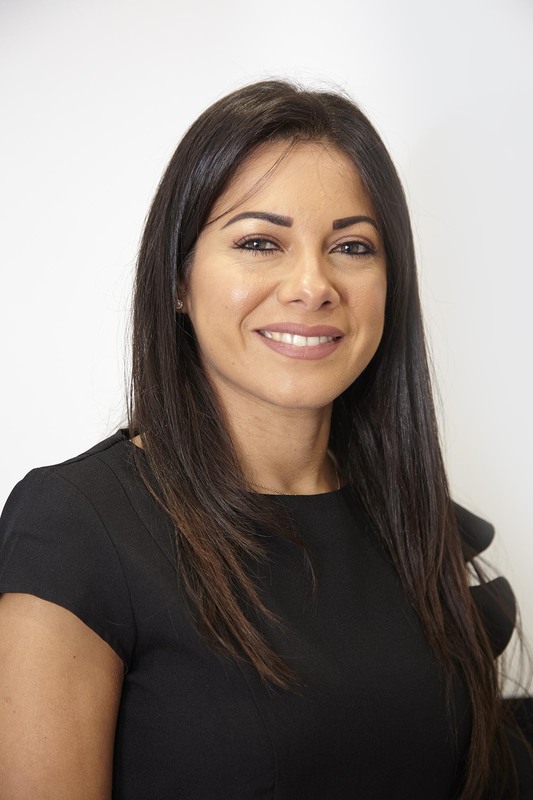 Along with her clinic responsibilities, she keeps up with industry changes, teaches nurses and doctors in aesthetic practices and managing complications, and works as a trainer at the leading aesthetic manufacturer Merz Pharma covering the North of England, Scotland, and Ireland. 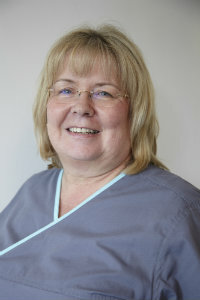 Stephen Ritchie is a fully qualified laser practitioner with 10+ years of experience in his field. 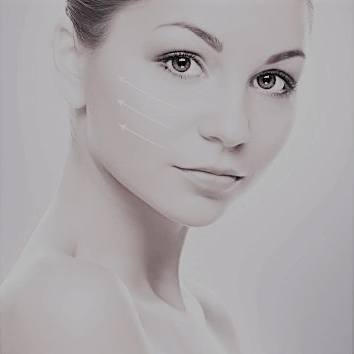 A member of the British Medical Laser Association, he uses the very latest Harmony XL Pro™ laser technology from Alma Lasers™ to successfully perform laser treatments for all types of skin concerns. 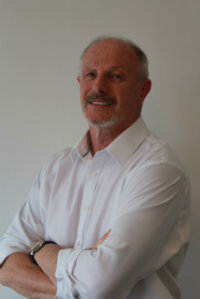 Stephen has held senior management positions for several leading laser manufacturers and has extensive experience in clinical education and training; fully qualified to train doctors, nurses and clinical therapists alike, in addition to being an integral part of Alma Lasers™ research and development. 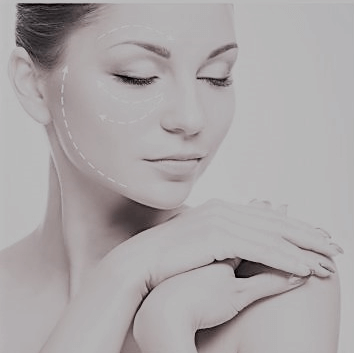 Stephen is very well respected in the medical aesthetic arena and continually improves his laser knowledge by attending conferences and training courses. 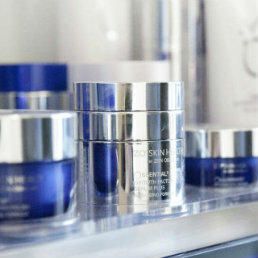 He will guide you through the treatment plan. 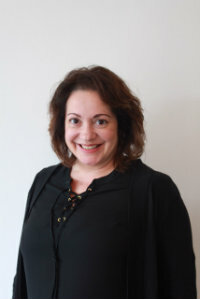 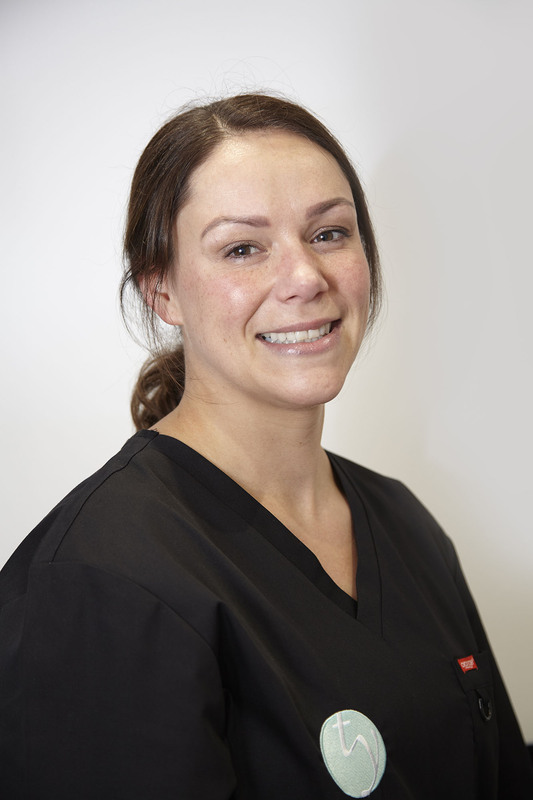 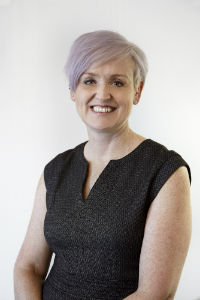 Mary-Ann Ritchie comes from a customer service led background but has spent the past two years in the aesthetics industry and will also guide you through the process, offer support and advice, in addition to assisting with clinical procedures during your treatment. 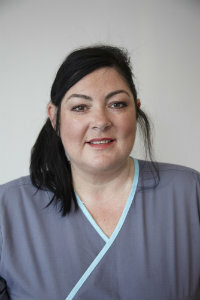 She has recently achieved her Core of Knowledge Laser qualification and is also your aftercare contact.